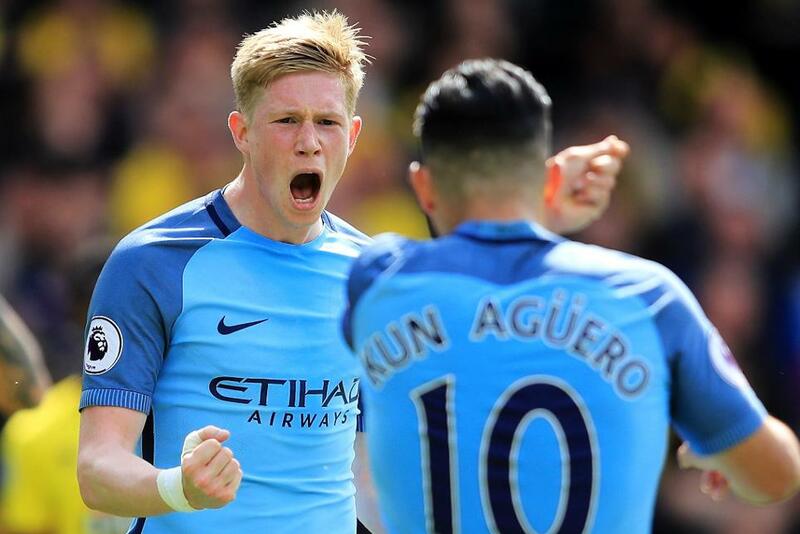 Fantasy Premier League has returned for the 2017/18 season. The game is free to play and you can now register your team in time for the big kick-off at 7.45pm BST on 11 August. Start selecting your 15-man squad using a £100 million budget and tinker with unlimited transfers until Gameweek 1. 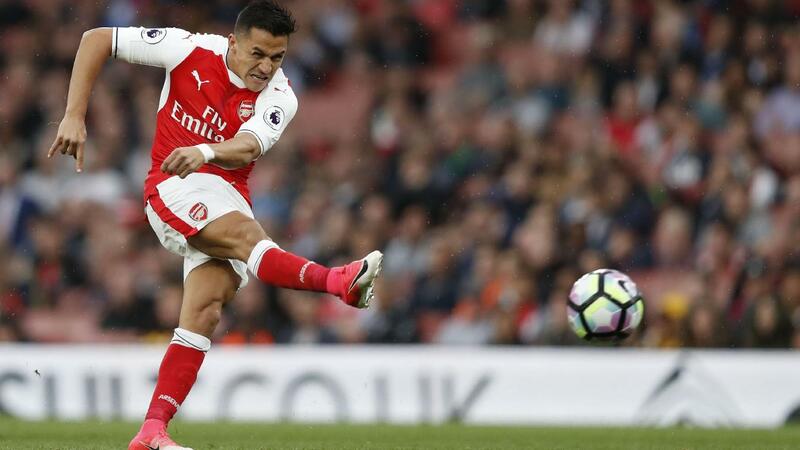 Will you splash big money on Tottenham Hotspur's Harry Kane and Arsenal’s Alexis Sanchez, or will you go for a balanced line-up and put trust in new signings? You can create and join up to 15 private leagues with friends. Play in classic leagues – with total points deciding the rankings – or head-to-head, where managers duel each Gameweek, earning three points for a win and one for a draw. Strategic chips are on hand to help boost your squad and, for 2017/18, a new Free Hit chip has arrived. Use this to bring in a temporary new squad for a single Gameweek, with your previous line-up returning a week later. There are also two Wildcards available. Put these in play to rebuild your entire squad, ideal if you miss out on form players or suffer injuries. Meanwhile, the Triple Captain and Bench Boost chips can help you earn big scores to beat your rivals and climb the ranks. The highest-scoring managers each Gameweek and over the month will win prizes, along with the top three managers for the season. There is also a new way to play in 2017/18 with Fantasy Premier League Draft. In this game, you can take on friends with a 15-man squad that is unique to you. FPL Draft is also free to play and will launch in the week of 17 July to run alongside the regular Fantasy Premier League game.